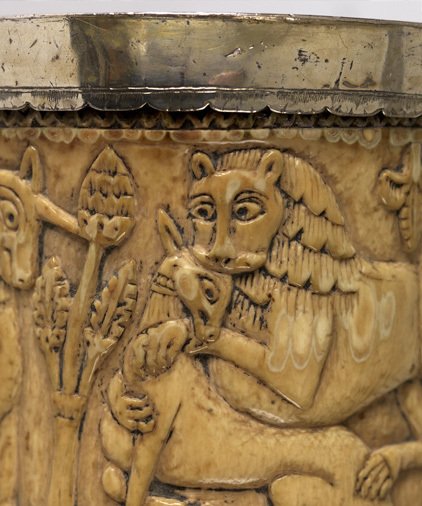 Follow in the footsteps of Roman soldiers, discover the Minster’s connections to Viking York and see archaeological finds from across the centuries in state-of-the-art chambers beneath the cathedral. 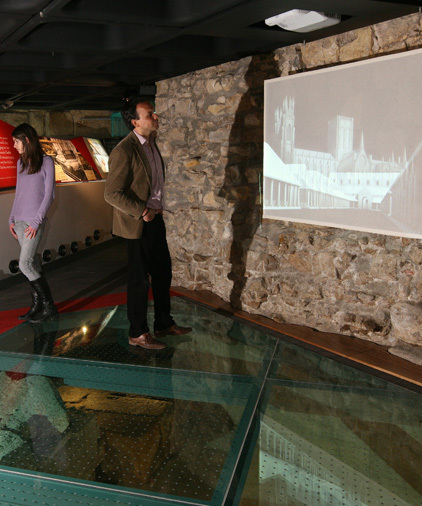 The Undercroft Museum tells the story of two millennia of York’s history through interactive digital displays and artefacts from the cathedral’s historic collection, never before on public display. 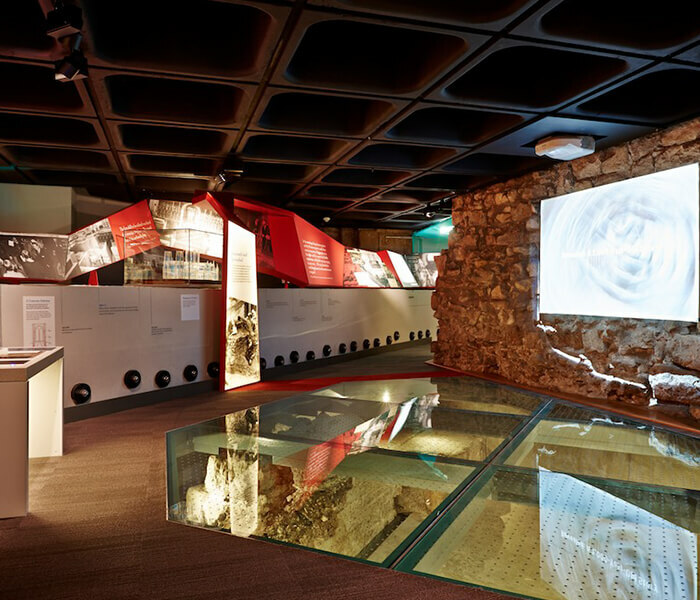 See the remains of the Roman barracks on which the cathedral was built and learn about life in Eboracum. 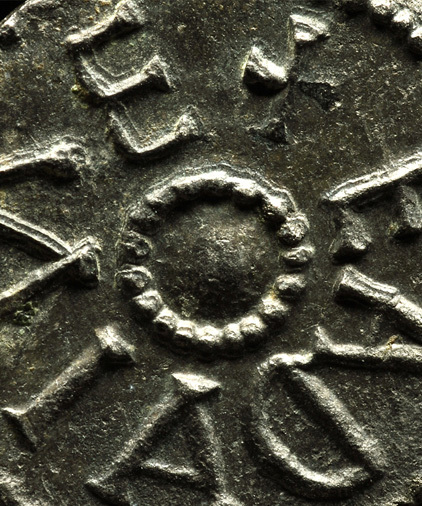 Learn how archaeologists unearthed evidence of York as a northern powerhouse through the discovery of a single coin from the 9th century. 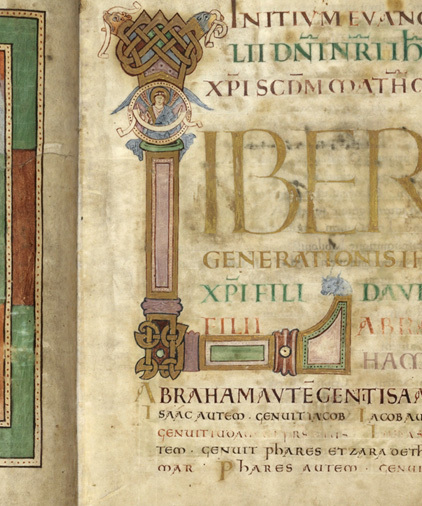 See the foundations of the Norman cathedral and explore the 1000-year-old York Gospels, still in use at the Minster today.